The idea of creating a car-like light truck with a flatbed loading area been around for more than 100 years. Eventually termed “pickup trucks”, these vehicles were at first popular workhorses but eventually they also became “lifestyle vehicles” as well. Although the Ford F-Series is probably the most famous range of pickups in the US (and sales are protected through the curiously named “Chicken Tax”), the Toyota Hilux – introduced in March 1968 – is probably the most famous worldwide. Now in its eighth generation, the Hilux can be found all over the world performing a huge variety of tasks. And somewhere along the way, the Hilux became a bit of a legend. 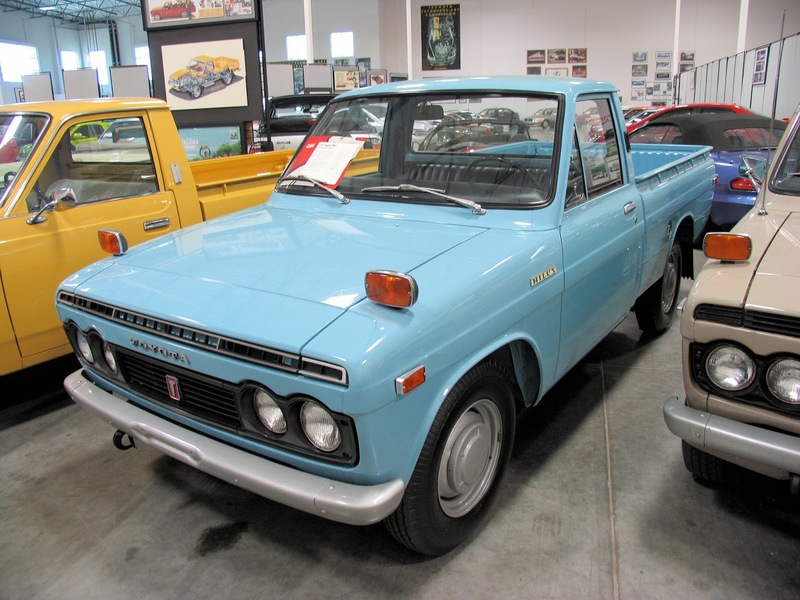 Back in 1968 Toyota’s main pickup offering had the rather unexciting name of the “Stout”. As the name implies the Stout was rather utilitarian inside, so making a more luxurious sibling wasn’t hard. Even so, calling it “Hi-Lux” was a bit cheeky. The Hilux was a huge success and became Toyota’s main pickup offering (the Stout ceased production in 1989). Fifty years later and the Hilux is in its eighth generation and has a reputation for reliability and versatility which sees it everywhere from being a dependable workhorse for all sorts of enterprises to a popular choice for armed insurgents in the guise of the “Technical”. Prices for classic Toyotas are strong, but finding a vintage Hilux is hard. A modern one will cost you upwards of £20,000 new – if you can find an original 1968 Hilux N10 then expect to pay much more.